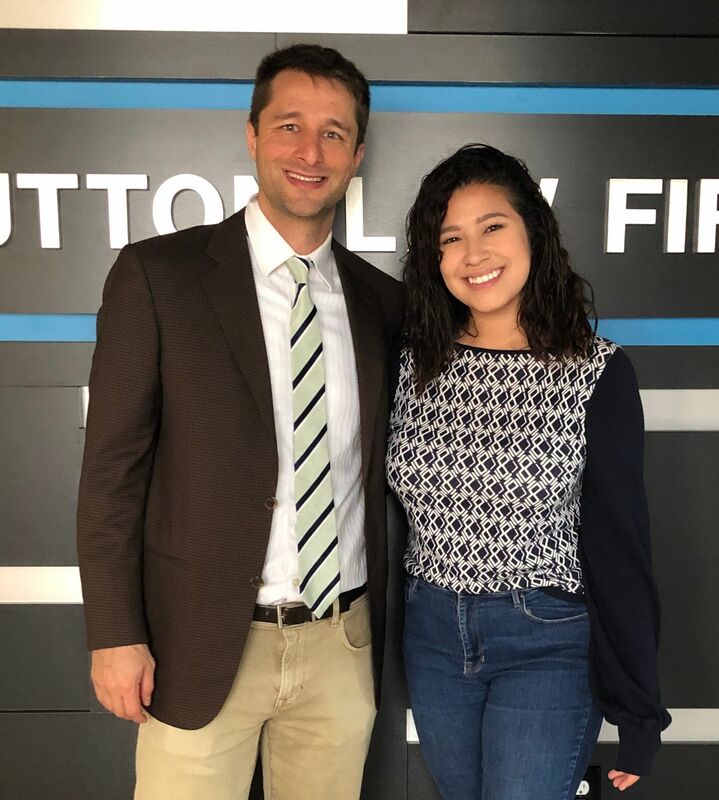 It’s hard to believe that we’re celebrating one year since Gabriela joined The Button Law Firm! Since day one, Gabriela has never shied away from a task that needs to get done. 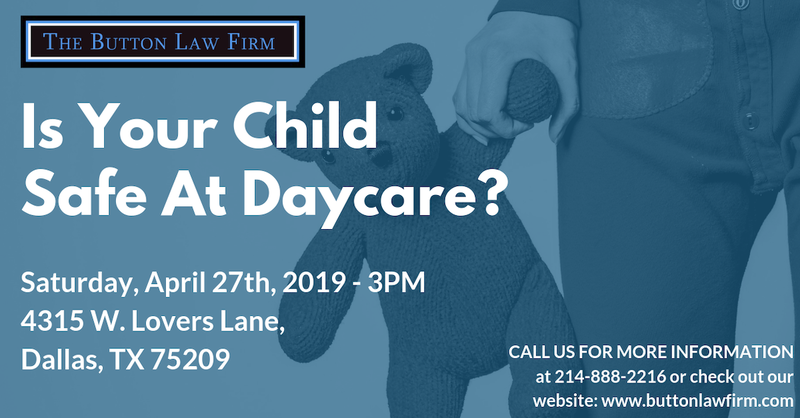 She’s picked up on everything we do, from legal lingo to building relationships with our clients and community. Gabriela is our go-to person when we need to get a task completed. Gabriela is excited about this milestone! She doesn’t quite feel like it’s real, and at the same time, she says she’s “so ready for the future.” Gabriela also mentions, “It feels like I just started and also like I’ve been here 5 years." Considering everything the last year has brought, including highlights like starting the VIP Program, Mommy Makeovers, and Teacher of The Month it’s easy to understand why. Gabriela is enthusiastic about where she is and about her future at the firm. “My journey with The Button Law Firm has exceeded any expectations I could have ever wished for. I’m excited to grow into my leadership role and for the next five years, and the five years after that!" So are we! Here’s to your first year at the firm and to many more, Gabriela!